It's everything you didn't really care about individually now collected for your convenience. Seven months after being brought on board at House Nation, St. John's legendary program on Movin' 99.7 FM, I still couldn't be more excited about it. Well, I suppose I could be more excited if I was younger and did crystal meth. But I'm about as excited as I get, at my age. Movin' is a Top 40 station, naturally, so one of my goals over there has been to create mashups and remixes that appeal to their listenership while perhaps pushing the envelope ever-so-slightly, and trainspotters who have been downloading the sets so far may have noticed some unreleased items popping up now and then. Well, now that summer is coming to a close up here in the awesomest hemisphere of all hemispheres, why not collect those tracks and post them up here? No reason why not! 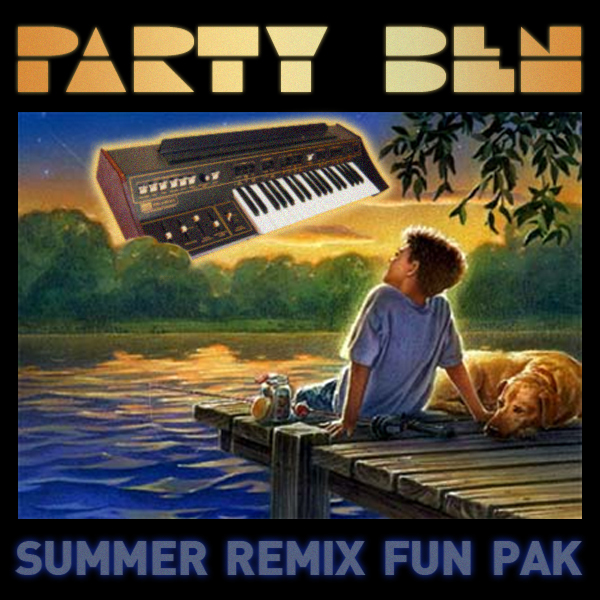 So, below you'll find some convenient individual links for seven remixes and mashups from Summer 2010 as well as a combo zip file with all of them, almost like what respected music critics call an "album." But not! I was actually just going to use Bart B More's spectacular mix of MC Flipside's "In the Zone" for a quick little mashup, but that didn't pan out, so I made my own backing track "in" the "style" "of." Takes the sunny and inescapable track about "farm fresh fruits" (I think?) to a slightly darker electro place. Something I originally made for some Gay Pride DJ gigs I had back in June, and the gays I played it for didn't seem to hate it as much as they did my mashup with "Alejandro" and "Eres Para Mi" so I took that as a victory. It was the awesome Frank Nitty who encouraged me to put this out -- the acapella is DIY and crappy-sounding, and so even though I felt that 90 seconds of the mashup were good enough for House Nation, I didn't feel like it was worthy of an mp3 on a web site. Mr. Nitty both demanded the track for himself and chastised me for being too much of a perfectionist. I do actually really like the funky groove of KNAS, despite my general ambivalence towards the Swedish House Mafia (Congorock's mix of One excepted). This is a pretty dull combo but why not. "G6" is dumber than a pile of Republicans, for sure, but sonically one of the more enjoyable 3 minutes you can currently hear on pop radio, and similarly, I thought, to that old Planet Soul track, whose acid squelchy bassline inspired me to make this mix. 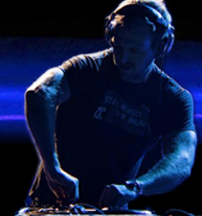 Triple-time dubstep! Disco Shawn would be so proud. There you go. 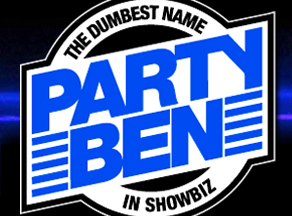 As always, I encourage those of you interested in more timely Party Ben information to go "like" me on my Facebook page or "become devoted to" my Soundcloud spot or "prostrate yourself to" my Twitter system. Where I also make hilarious jokes.